Like humans, animals can experience a range of eye diseases that cause pain or discomfort—some of which can have a major impact on their lives. Fortunately, continued advancements in both human and veterinary medicine have increased our ability to diagnose and treat many of these diseases in our pets. 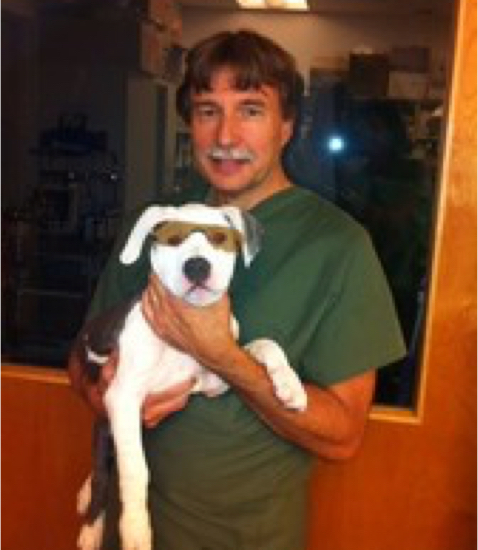 At Animal Eye Care of Richmond, our ophthalmologists are trained in the latest therapies and treatments, and are fully equipped to treat a wide range of ophthalmic disorders. From comprehensive eye exams to glaucoma testing and cataract surgical evaluations, our ophthalmologists are ready to evaluate your pet and develop a treatment plan that works for your family. Monday-Thursday 8:30 AM-4:30 PM and Friday 8:30 AM to 3:30 PM. PLEASE NOTE: We’re pleased to partner with Animal Eye Care of Richmond, an independently owned practice, to ensure quality care options for every aspect of your pet’s health.